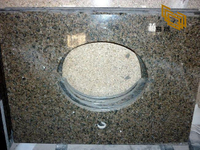 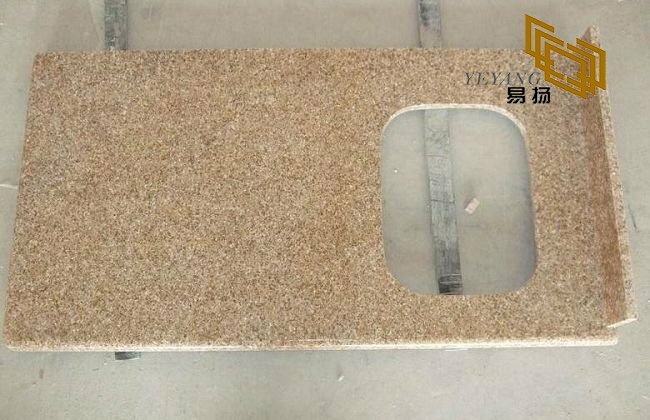 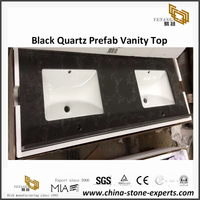 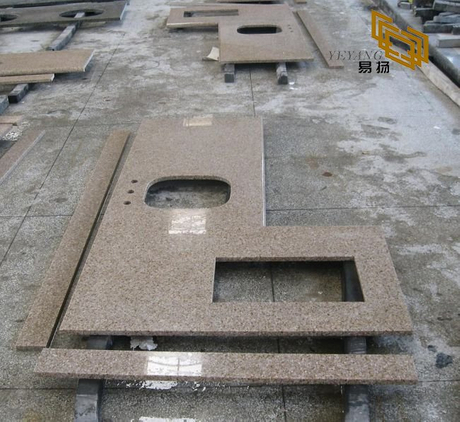 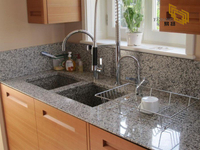 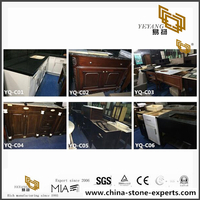 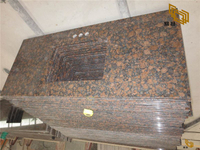 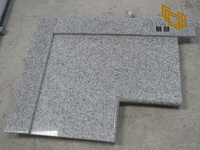 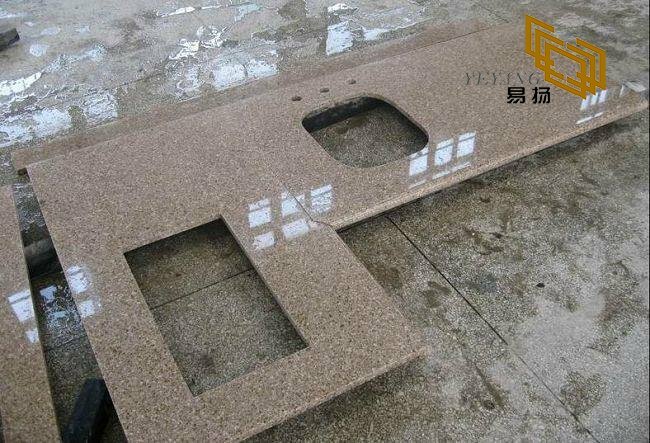 G682, also called golden garnet, is one kind of yellow granite that popular in Kitchen countertops, vanity tops, stone sink, wall cladding, stairs. 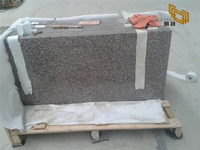 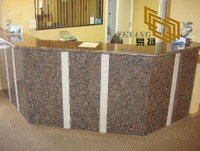 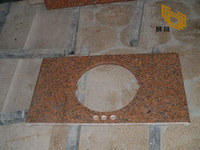 Yellow granite always brings warm to the house, hotel and the villa. 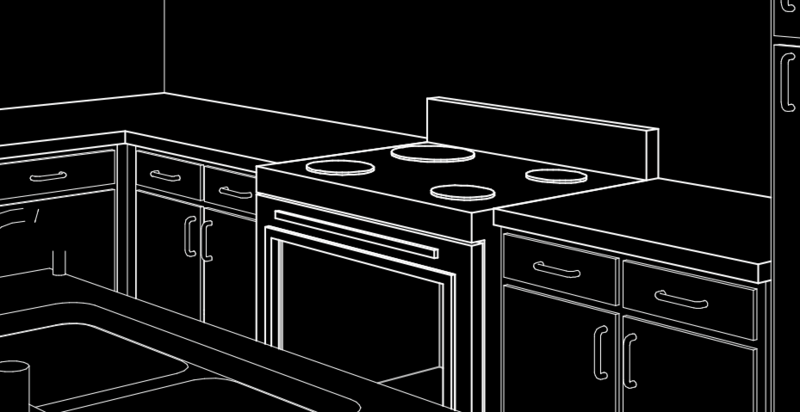 These yellow kitchens are sunny, warm, and calming. 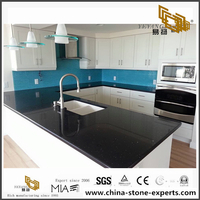 From bold yellow to muted cream, you'll find a shade of yellow here that will help your kitchen develop a sunny personality. 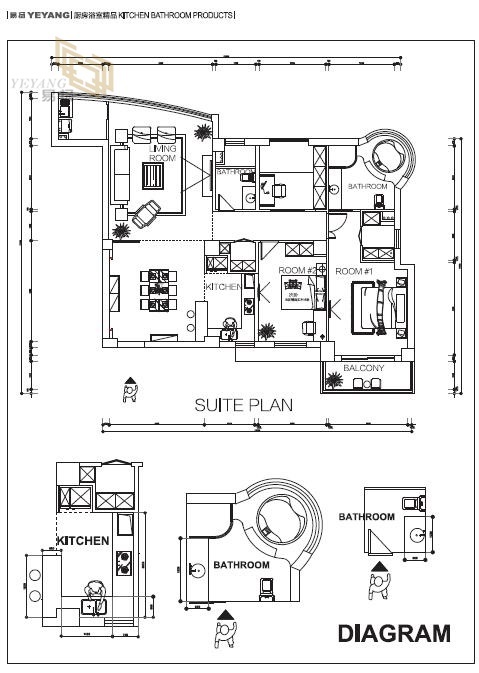 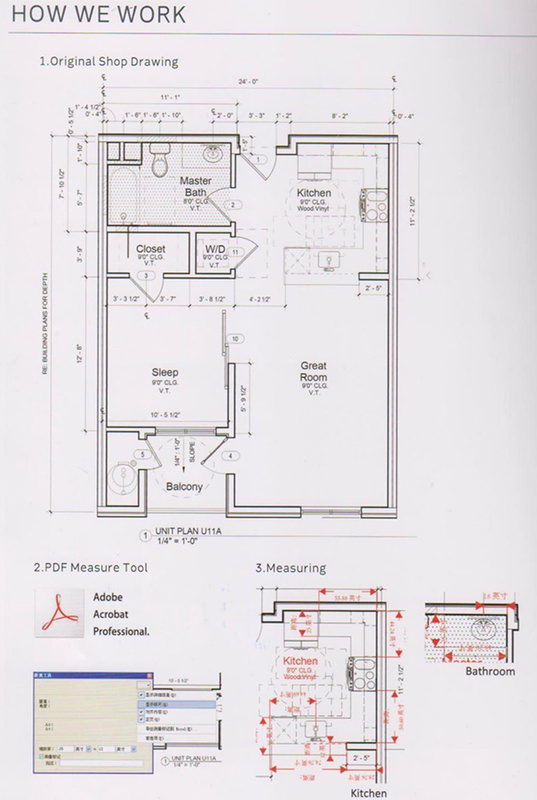 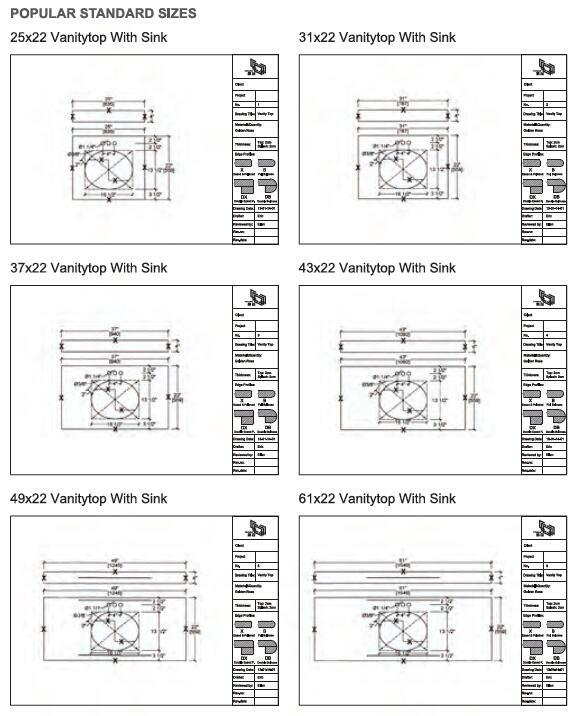 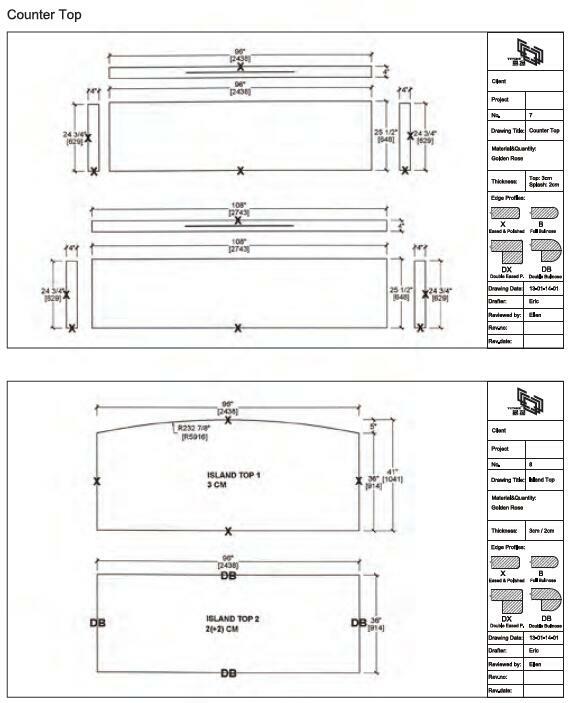 108"×26", 96"×26", 72"×36", 12"×12", 18"×18",24''x24''. 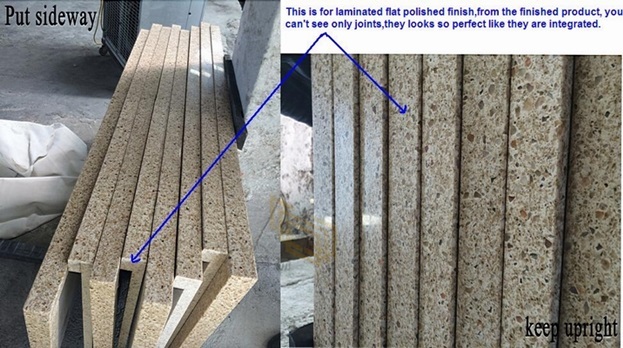 Solid or laminated. 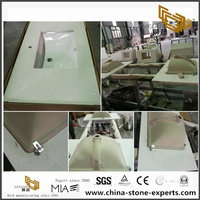 Bull nose, half bull nose, eased(flat polished), ogee, beveled top, radius top, laminated dupond etc. 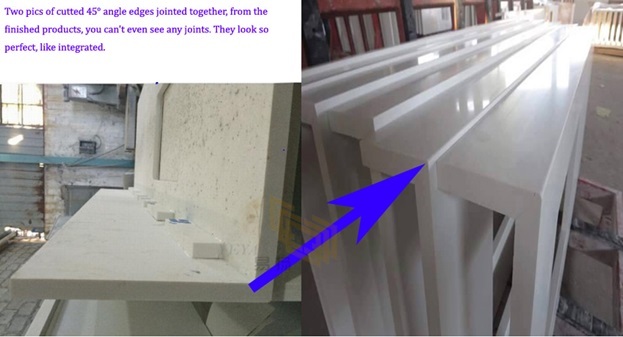 Usually within 25 days.Depending on your order quantity. 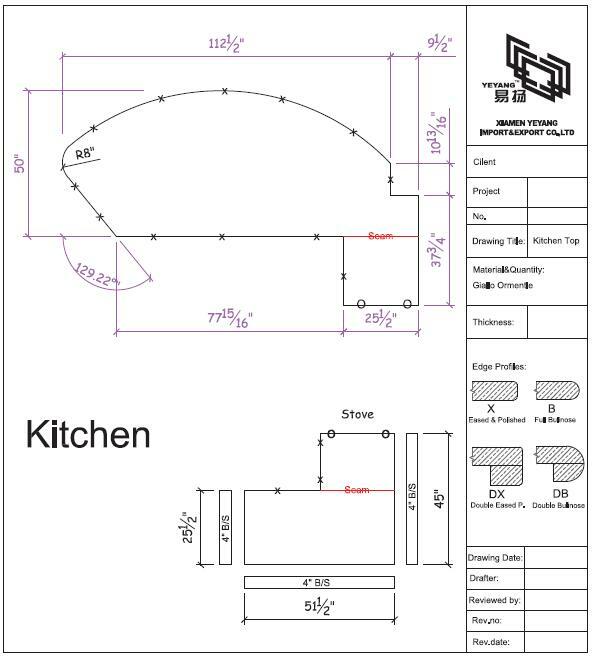 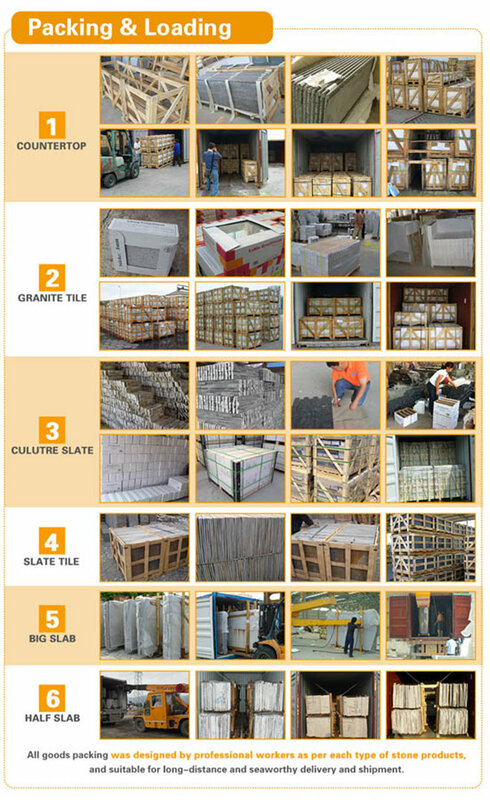 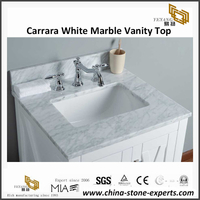 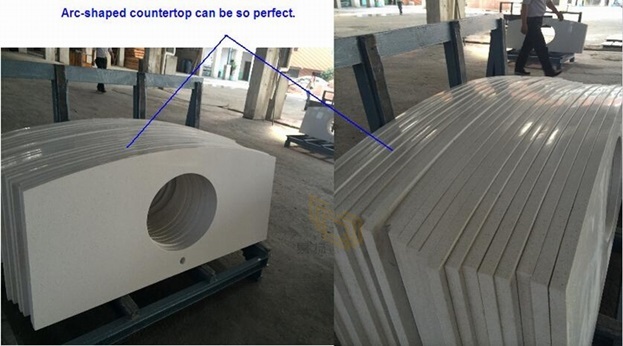 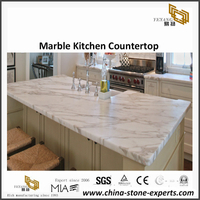 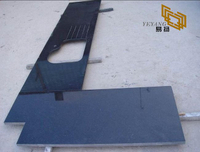 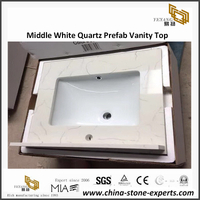 Can be cladding for the buidling outside, floor tiles, Countertop, vanity top, table and bench top, basin and sink, tile, slab etc.